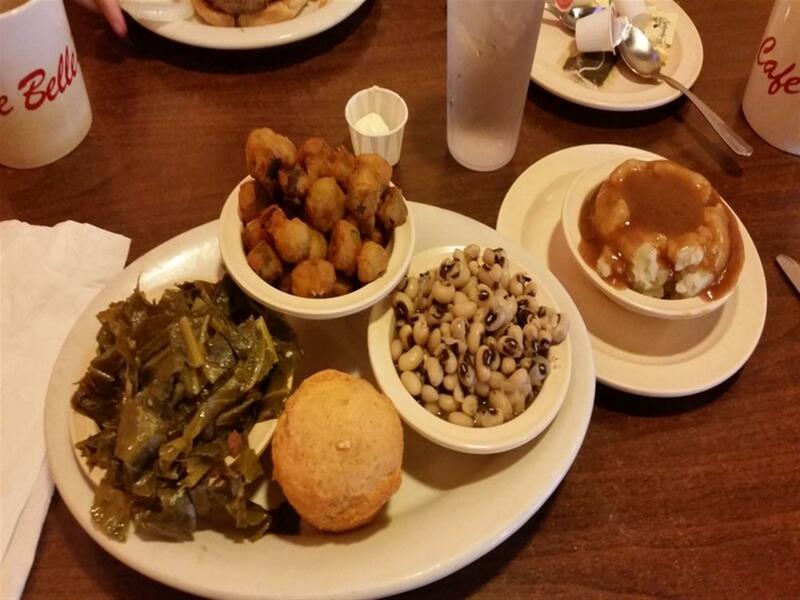 Home of the sweet potato biscuit! 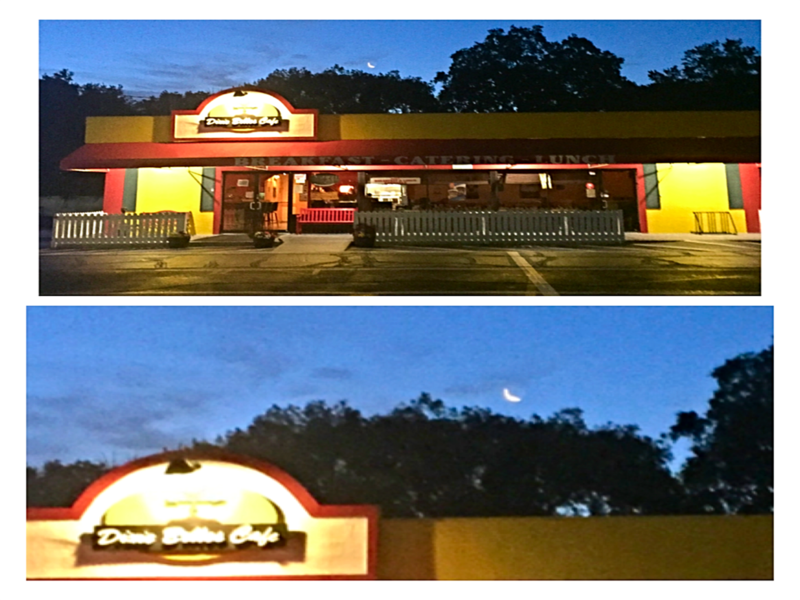 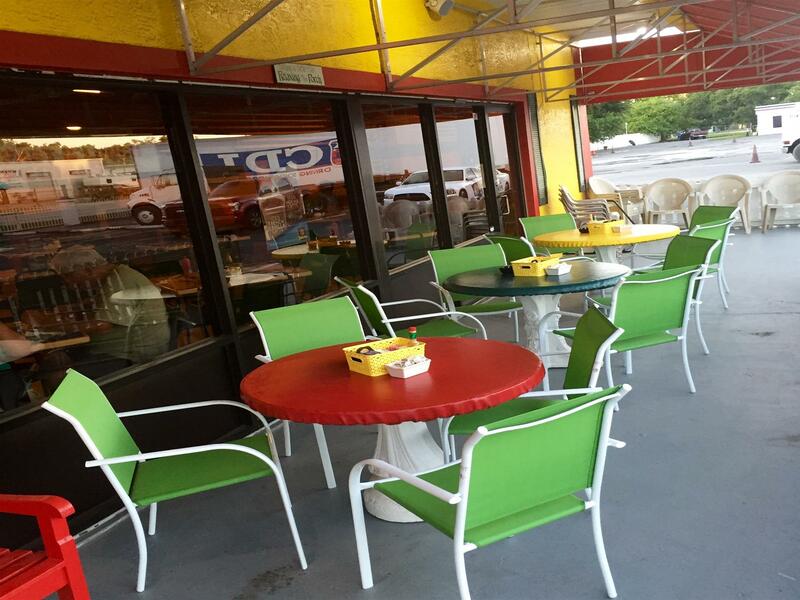 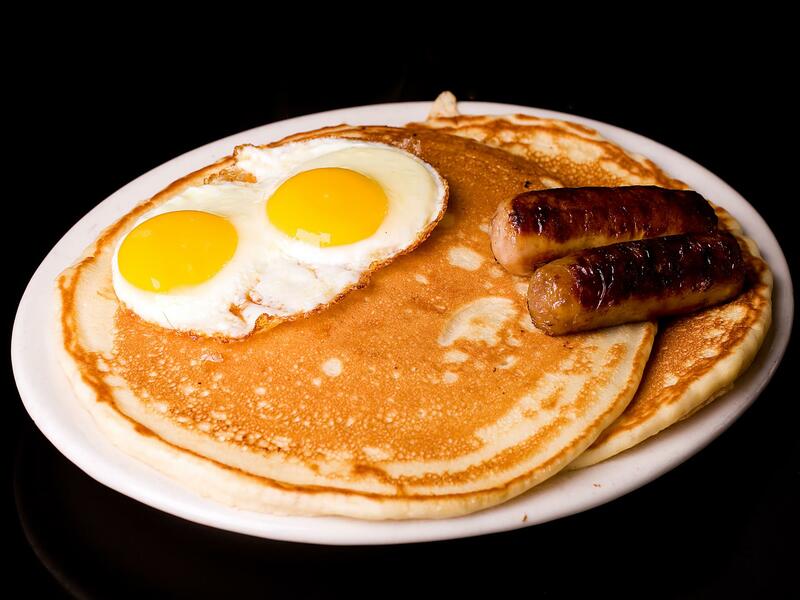 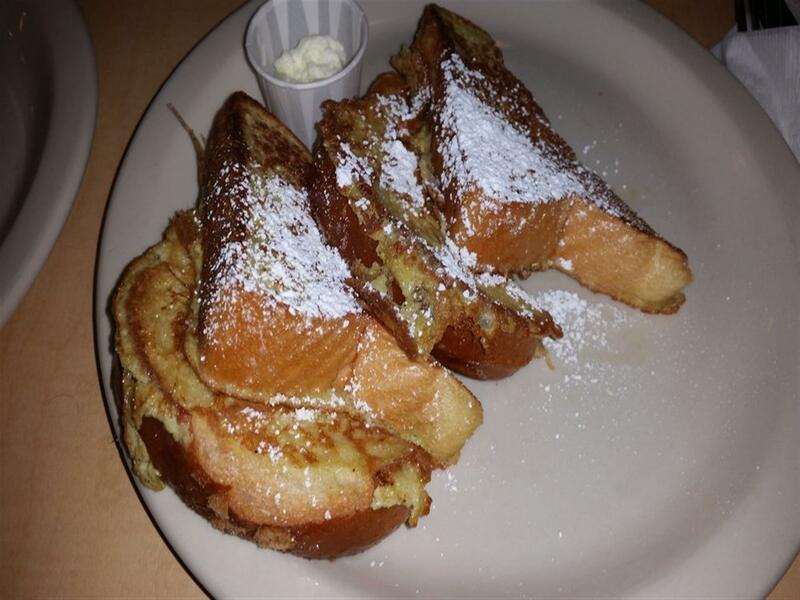 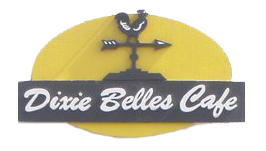 Dixie Belles Cafe is a locally owned family style restaurant opened in Orlando, Florida in 2007. 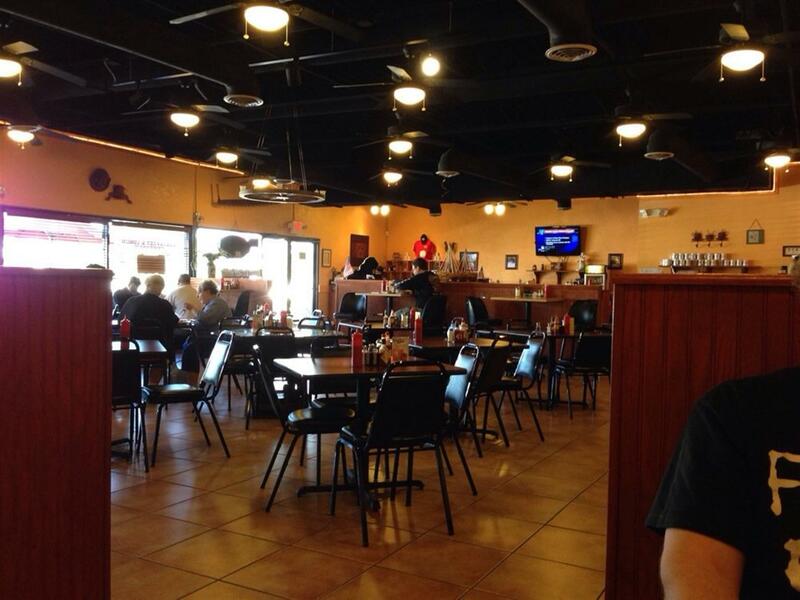 We feature a blend of classic American home cooked favorites with some traditional Mexican dishes as well sure to tantalize your taste buds. 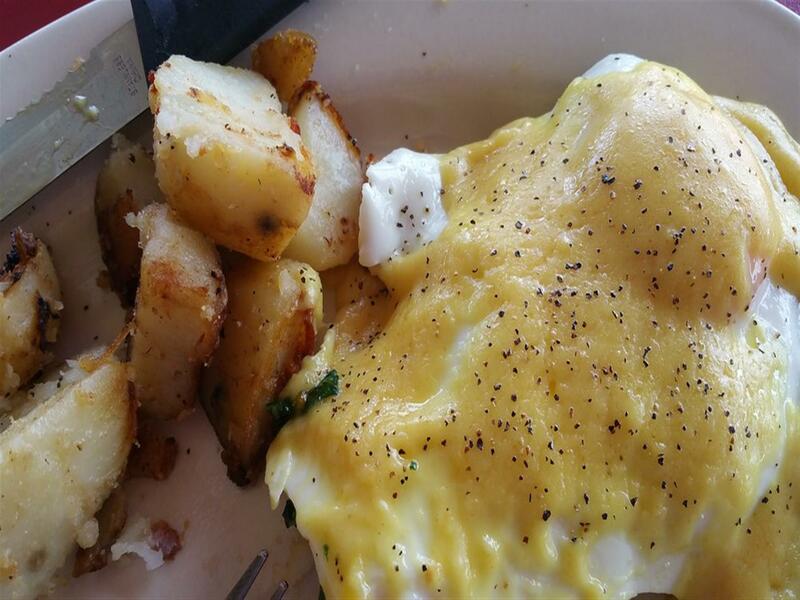 We thrive to make each dish memorable and mouthwatering providing you with a diverse eating experience sure to please. 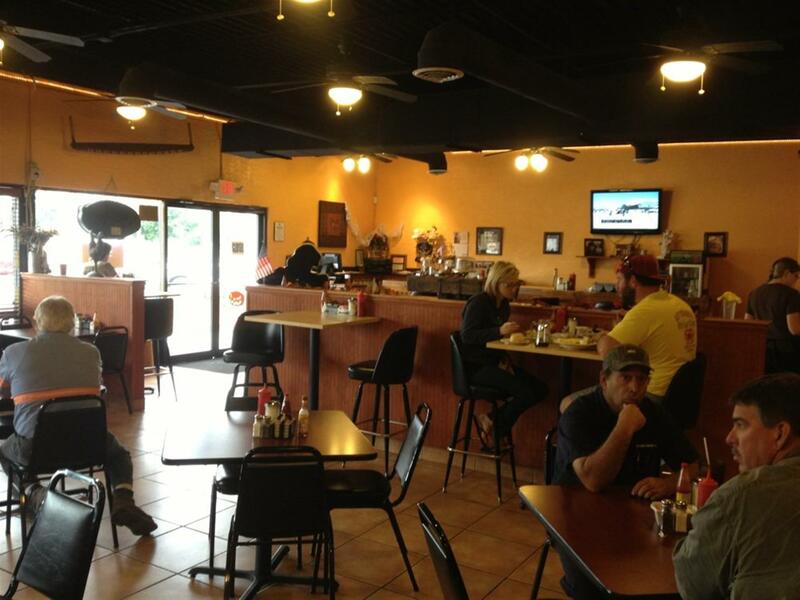 Our mission is to provide you with great service, excellent food and a relaxed friendly family atmosphere at a great meal value.